Central Hudson implemented Chevin’s FleetWave: A powerful system that helped the utility control and maintain its 1,000–vehicle fleet in a highly cost-efficient way. Central Hudson Gas & Electric Corporation (Central Hudson) is a regulated transmission and distribution utility. It serves approximately 300,000 electric customers and 78,000 natural gas customers in New York State’s Mid-Hudson River Valley, delivering natural gas and electricity in a defined service territory extending from the suburbs of metropolitan New York City north to the Capital District at Albany. 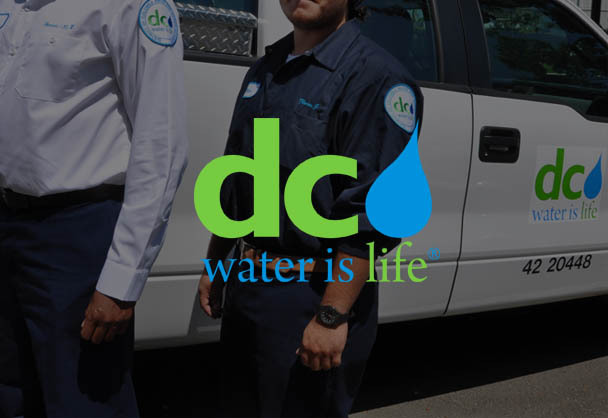 The utility company manages a fleet of around 1,000 vehicles – from pickup trucks to SUVs, bucket trucks and trailers, heavy duty trailers and earth-moving equipment. Central Hudson had previously used an older mainframe-based system to manage its fleet, but was now looking for a solution which was easier to use, worked more quickly, and helped facilitate more cost-efficient processes across the business. “The problem with the previous system was that each time we needed data from the mainframe, a programmer was required to write a script,” explained Mike Dooley, Operations Supervisor, Transportation Department. The company identified the data and types of reports it required and explored a number of solutions. At the end of this process, it opted to implement Chevin’s FleetWave. Chevin was able to transfer the data from the previous system over to FleetWave, whilst at the same time making the data clearer and more usable for Central Hudson. Paper administration has also been reduced: The company’s mechanics are now able to access the system on mobile tablets and have vastly cut down on paper administration. “We used to have walls of paper files,” Mike said. Whereas the company used to rely on employees manually inputting their mileage data, it has now integrated vehicles’ odometer data (from its telematics provider) into the FleetWave system. “We are using FleetWave for many purposes,” added Mike, “such as fleet information, maintenance records and safety. Central Hudson Gas & Electric has achieved annualized savings of approximately $500,000 per year since implementing FleetWave, and has also experienced an 8% increase in mechanic productivity (repair hours as a percentage of total hours worked) .